We are writing to ask for support of our brother, Chris Lessard and his beautiful family in their time of need. 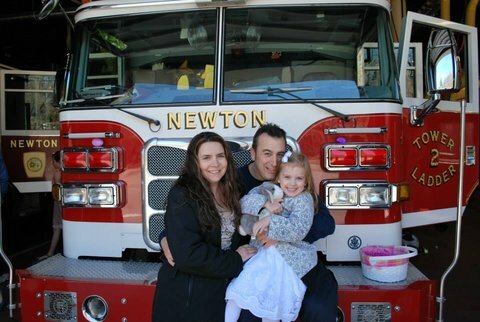 The Newton Firefighters Association along with the Newton Firefighters Children’s Fund will be hosting a fundraiser on January 10, 2015 for the Lessard family. Chris is a 7-year veteran of the Newton Fire Department who has served 8 years in the United States Marine Corp, including a tour of duty in Iraq. An active member of the Newton Firefighters Executive board, he has volunteered countless hours of his time to our Local since the day he joined our ranks, and is known for his selfless work as the Program Director of the Massachusetts Fallen Heroes. Chris’s wife, Dora has battled and beaten breast cancer for 8 years. This past July, however, Dora was diagnosed with Stage 4 metastasized cancer and is once again fighting for her life. Besides the physical and emotional toll the Lessard family has endured over the years, the financial cost has reached a critical point. Even with the best health insurance, the financial impact of one’s battle with cancer can be enormous. This is why we are asking for your help. Sadly, most of us, either ourselves or with a loved one, have faced the devastating diagnosis of cancer in our lives. The feelings of shock, anger, and fear of the unknown is enough to bring the strongest of people to their knees. As firefighters we know this all too well. Now, imagine going through this four times with cancer in the last 8 years. This is what the Lessard Family has had to endure. In 2006, Dora was first diagnosed with breast cancer. After undergoing a single mastectomy in 2007 she was believed to be cancer free. The family enjoyed several years of good health, including the birth of their daughter Chiara, now six years old. Unfortunately, in 2011 cancer was detected in Dora’s remaining breast, which was removed as part of her treatment. It was also discovered that Dora had a certain gene deficiency that puts her at high risk for cancer, thus resulting in many more surgeries. To date, she has had nine surgeries and suffers from the long-term physical and emotional effects. Surviving yet another round of cancer, the Lessard family moved on with life, building the family and home that they had always wanted, only to be hit again with the devastating news that the cancer had once again returned and had spread into her lungs. In August, Dora began chemotherapy and continues to battle this horrific disease with such courage and will to live that she is an inspiration to everyone who knows her. In response, The Newton Firefighters Association and The Newton Firefighters Children’s Fund are hosting an evening of fundraising on January 10, 2015. Please join us, along with Mark Morris and the Catunes, for an incredible night filled with good friends, great food, drinks, music and celebration of life. We want to make this a night to remember for the Lessard Family. Firefighting is a dangerous job, and every year thousands of firefighters suffer from the injuries that they sustained performing their job protecting the citizens. 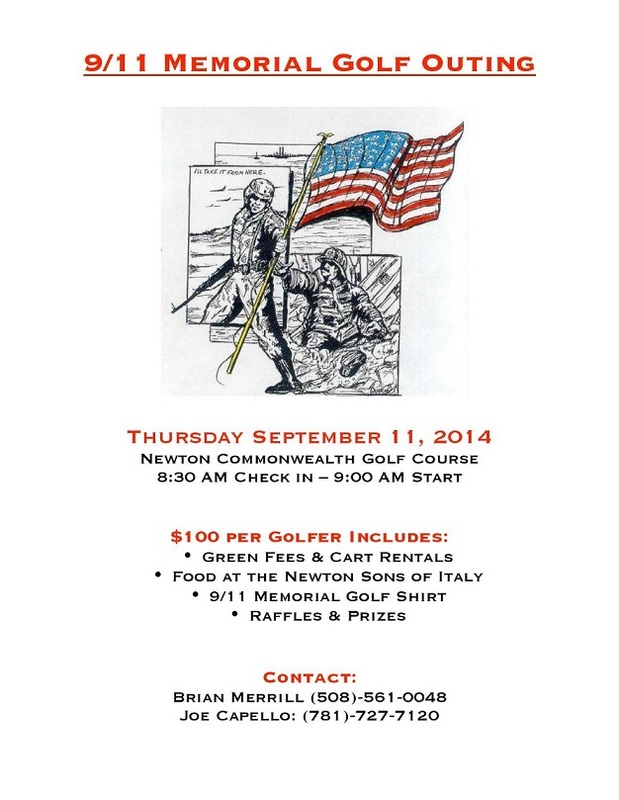 The Newton Firefighters Association helps to support the members and families of those injured or killed on the job. 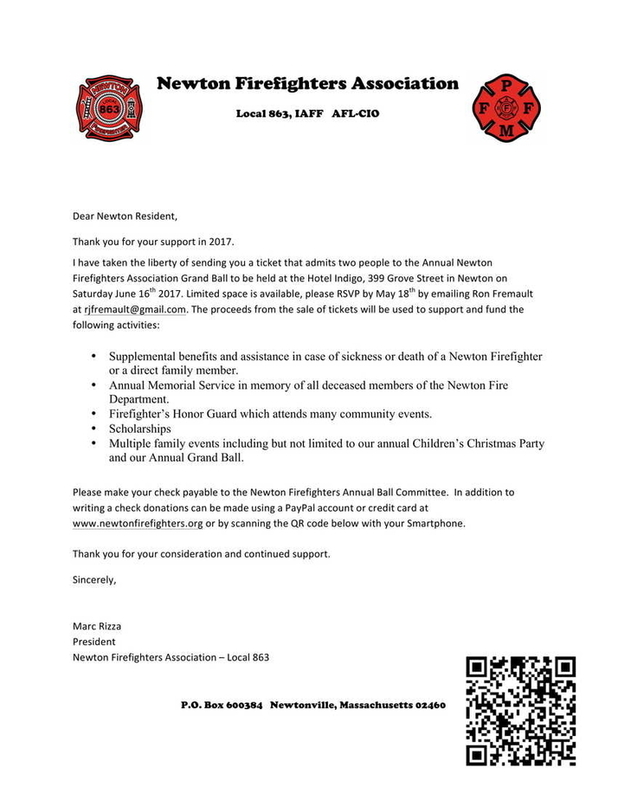 Not only that, every year the Newton Firefighters Association hosts many charitable events as well as giving to the community in both physical and monetary assistance. Now it is your turn to give back. 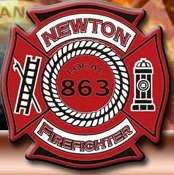 We have hired Eastern Advertising to do our call back service, and they are simply requesting a small donation on the behalf of the Newton Firefighters Association to help us in giving to those in need, both on and off the job. They are not a scam or a prank call, there are just too many daily emergencies that we need to deal with assisting you, the citizens of Newton, to fulfill our ability to call each and everyone. We will also be mailing out letters discussing this for those who may be too busy to take a call. We are putting together our Yearbook and would like to offer you a chance to place an ad in it. The caller will discuss pricing options for anything from a small ad covering about 1/10th of a page, all the way up to full page spreads and covers. With your help we will be able to have another successful year and we are looking forward to serving you in any way possible. 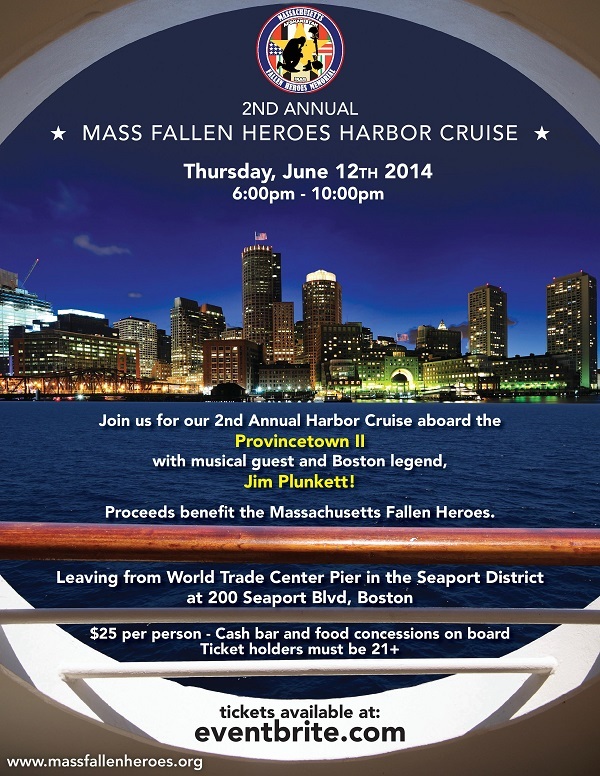 Attention all members, Waltham FD is conducting a fishing trip out of Hampton, NH on June 5th. The charter leaves at 0730, there are still 10 spots to fill! Members from Waltham, Marlboro, Sudbury, and Belmont are participating. The cost is $75.00. 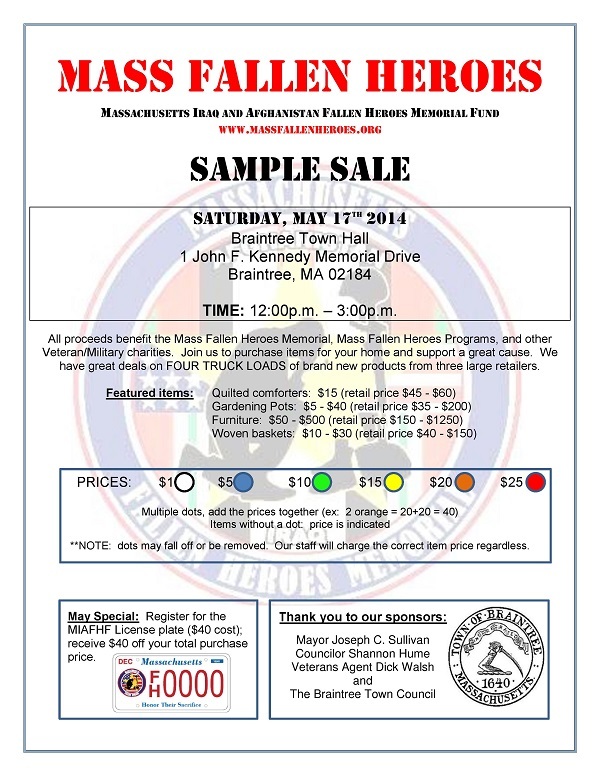 Contact LT Mike Quinn of Waltham FD @ 781-521-4782. By Alicia H. Munnell Talk to business people in downtown Boston about Massachusetts’ public pensions and they will go on endlessly about how expensive these plans are and how they should be reformed. Truth be told, these plans have been reformed to death and now are the cheapest in the nation. Mention ARS when calling the Renaissance at Patriot Place for a discounted rate: (508) 543-5500 Renaissance is located within walking distance from Casino Night! Join us on Saturday, March 29th at our annual Casino Night for a fun night full of food, drinks, games, and so much more! 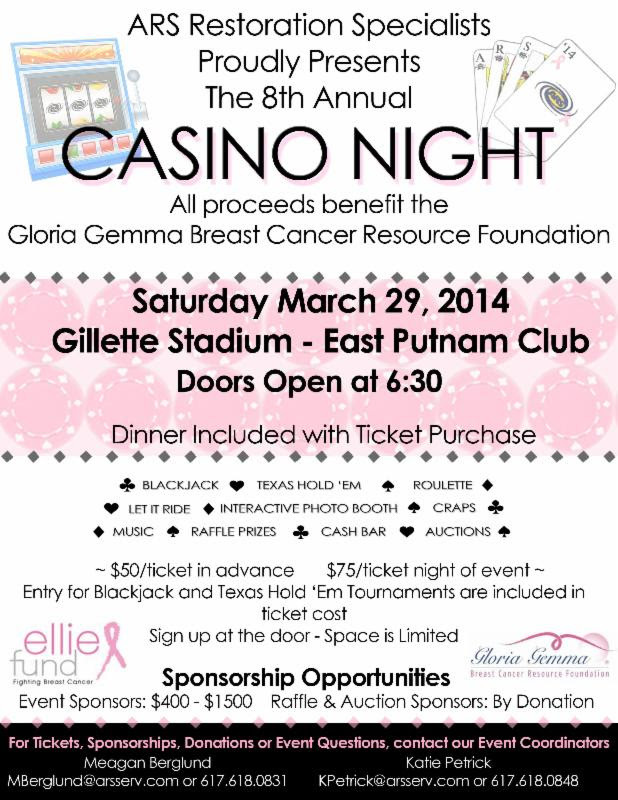 All proceeds go to benefit the Gloria Gemma Breast Cancer Research Foundation. Don't miss out on a great night for a great cause! Click below to register for our event!